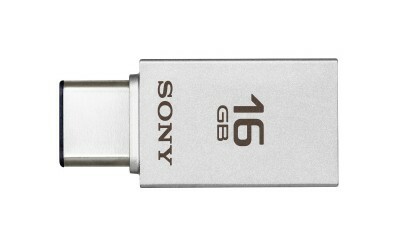 SONY Flash Drives Now Support USB Type-A and Type-C! 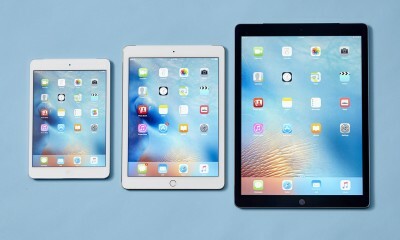 Three Months After iPad Pro’s Launch, Let’s Re-examine the Productivity! 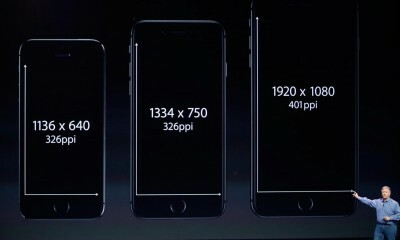 iPhone 5se Photo Leaked With Specs! 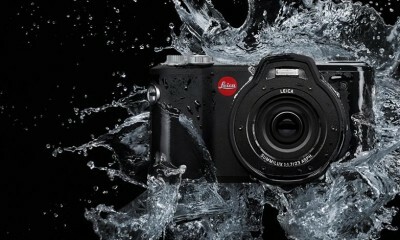 Leica X-U Camera- Go Underwater with the $3000 Action-Pro Camera! 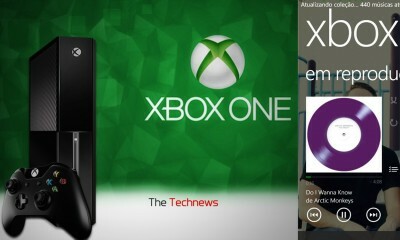 XBOX ONE With Background Music Play! Game with Music? 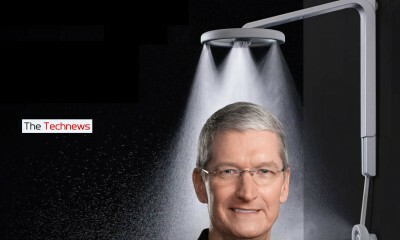 Even Apple CEO Tim Cook INVESTED in This Amazing Kickstarter Project! 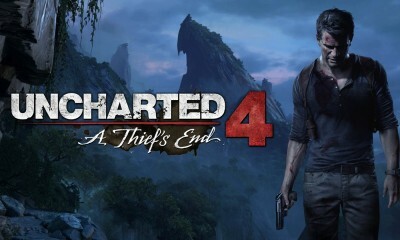 Get Your 20% OFF on “UNCHARTED 4” from Amazon Prime! 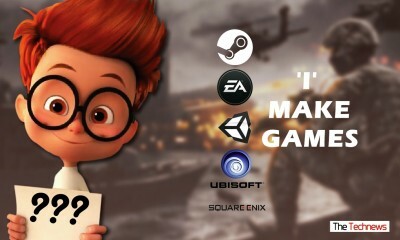 So You Want to Be a Game Developer? IT’S A PIECE OF CAKE! Waterproof Smartphone is Coming Out Next Month! 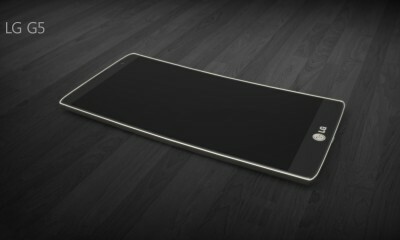 LG G5 Confirmed! 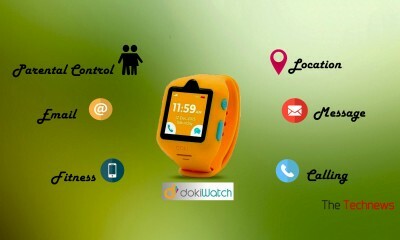 Kickstarter Project: dokiWatch Brings the Smartwatch to Children!